I was traveling through Denali in a car with my sister and her friend, Rueben. I was a little disappointed not being able to see the Northern Lights from the night before. 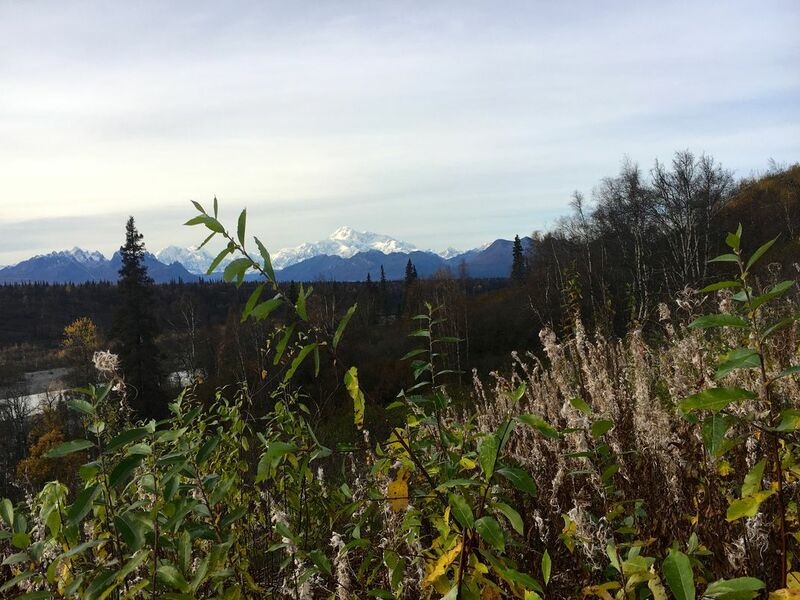 Rueben, a native to Alaska said how lucky I was because Denali was typically always covered by clouds and that many people never get to see the mountain ranges on their first trip to Alaska. I immediately stopped feeling disappointed for what I did not get to see and felt gracious for the sights that I did get to see. Date Uploaded: Nov. 13, 2017, 5:10 p.m.